Every Wednesday night during the summer, Milton offers free concerts in Memorial Park. Last week, my friend Erin Ann Martin sponsored the band. (If you ever plan to move to Delaware, you should hire her as your realtor because she is one of the sweetest, hardest-working women I know.) Wanting to support her motivated me to actually walk down to see 33 1/3 play, instead of curling up on my couch after work. Of course, I got distracted by taking flower photos along the way and was fashionably late. I was especially taken with the colorful zinnias in front of a historic house. Other flower hops where I've planted my post this week include Floral Friday Fotos, I Heart Macro and Today's Flower. 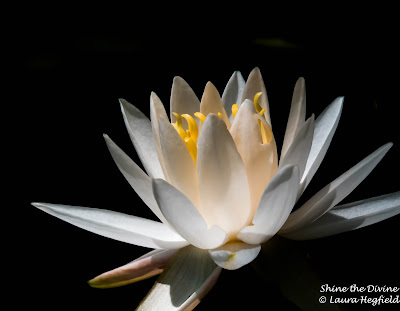 Hi Kristin, thank you so much for featuring one of my water lilies, I am deeply honored! I would be delighted if you shared your bright beautiful zinnias with I Heart Macro if you feel moved to do so. Oh, how lovely!! I adore zinnias!! ...They were one of the first things I ever managed to grow!! Ich finde Zinien so schön ! Leider haben die Schnecken alle meine kleinen Pflanzen abgefressen, so dass in unserem Garten in diesem Jahr keine Zinien blühen werden. 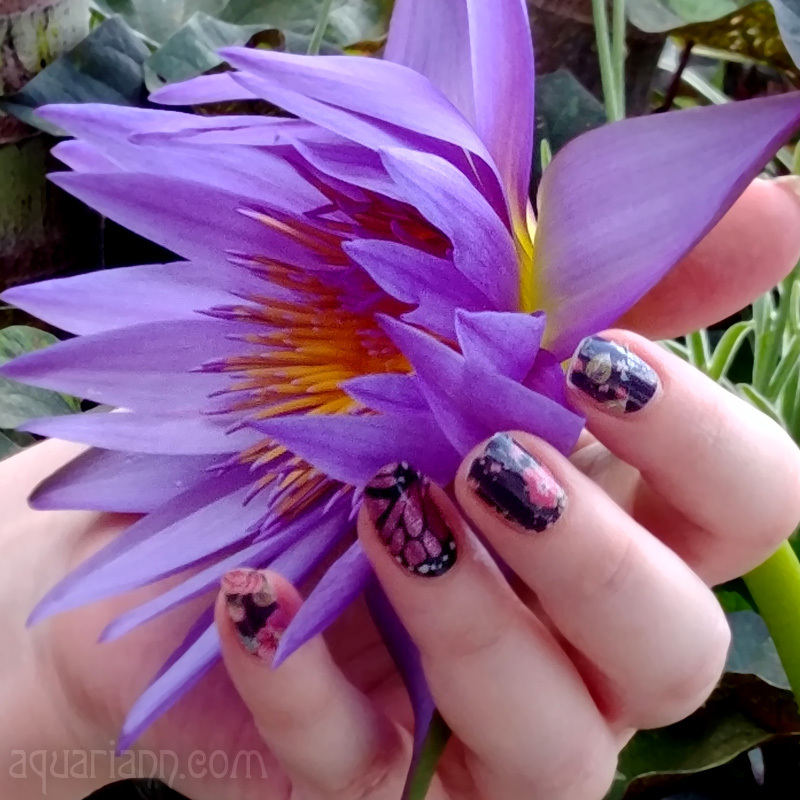 Lovely colors in the flower. Beautiful even though I was having trouble pronouncing Zinnias heheh! How pretty! Love the bold colour of the zinnias. 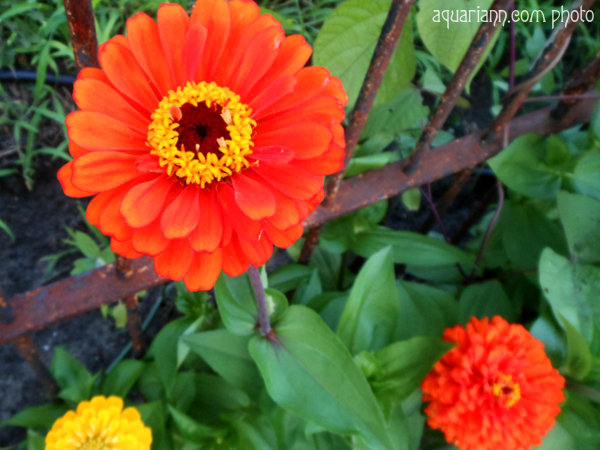 These zinnias are so pretty and lovely colours.Specially ,the orange one. Very pretty! Such bright colors! The colors are just lovely in this photo! So vibrant. Beautiful! It reminds me that we need to plant Zinnia's again. Thanks for hosting a linky today too. Love this photo! The colors are great!